Together we can help build a school with Article 25! 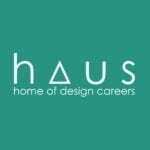 At HAUS we are dedicated to not just building careers, but building homes. This is why we have partnered with Article 25, an amazing Architecture Charity. Our mission is to build solutions to global problems, so that we can have the world where all people have access to shelter and housing, safe school buildings to teach and learn and effective clinics and hospitals. With your help, we can take one more step toward a better future. 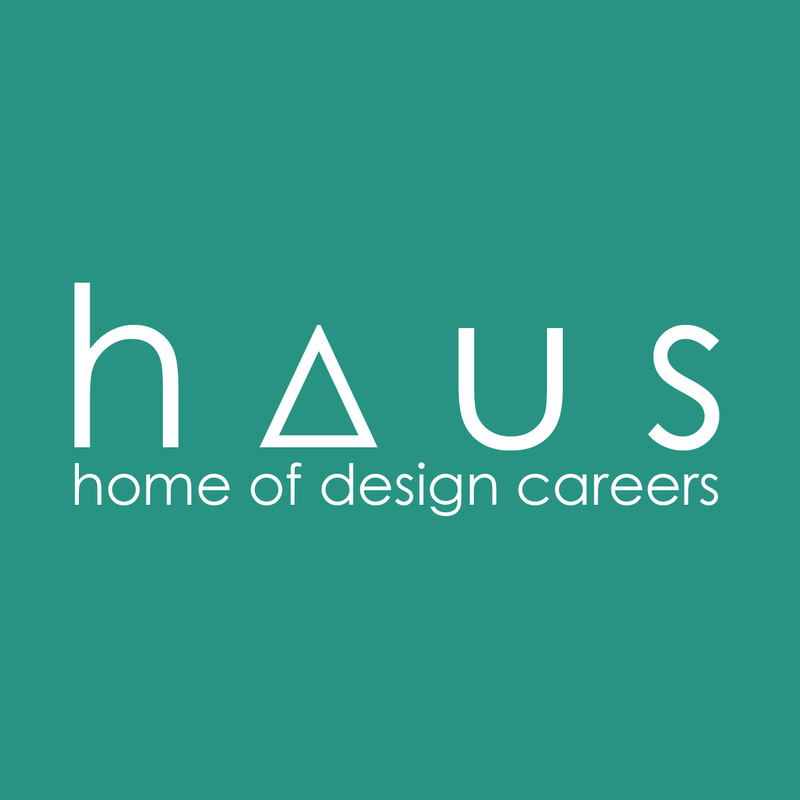 If you know someone that would be perfect for one of our positions, then get in touch! 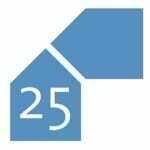 If the person you refer is successfully placed, and they pass a three month probationary period, you’ll receive £150, and we will also donate £150 to Article 25. There is no limit to a number of referrals you can make either.